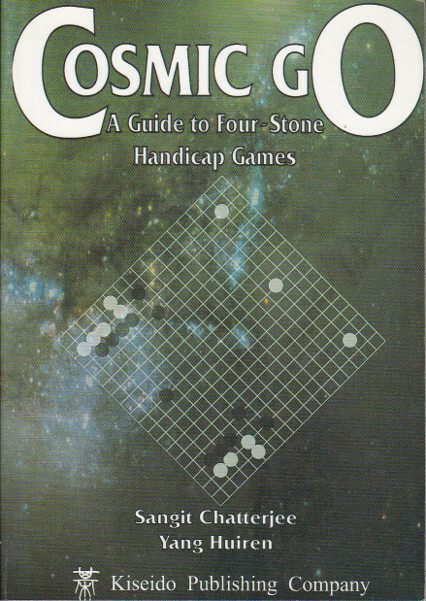 In a four-stone handicap game, when White approaches the corner star-point stone, Black's severest move is often a pincer. 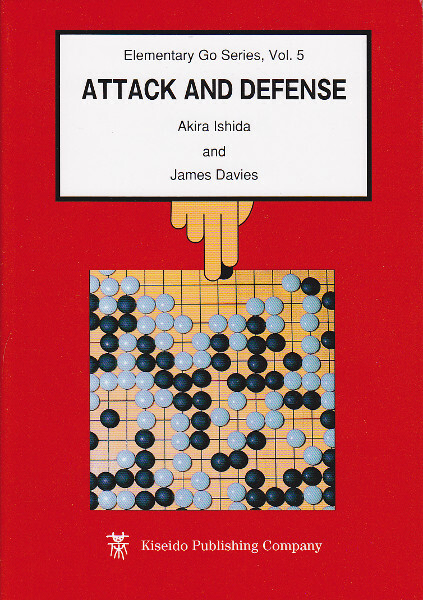 However, this leaves Black open to another approach move and kyu players often feel insecure about letting White get two moves in the corner. 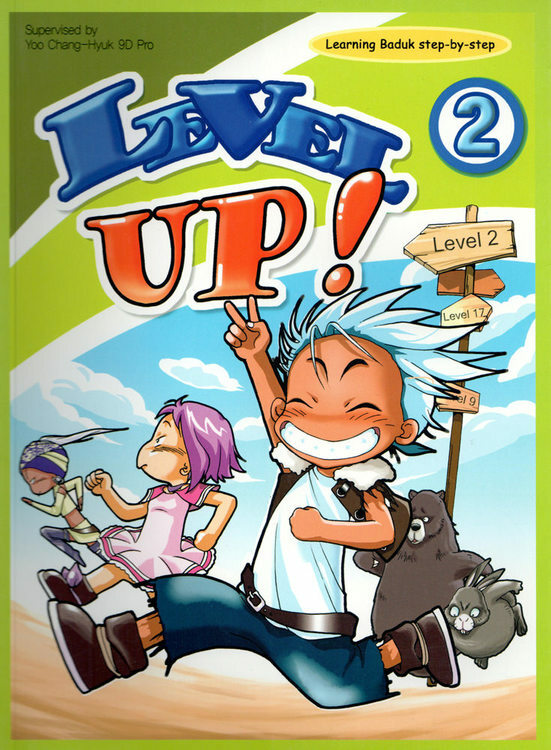 Cosmic Go shows you how to answer double-approach moves by playing on a grand scale and building thick positions facing the wide-open space in the center. 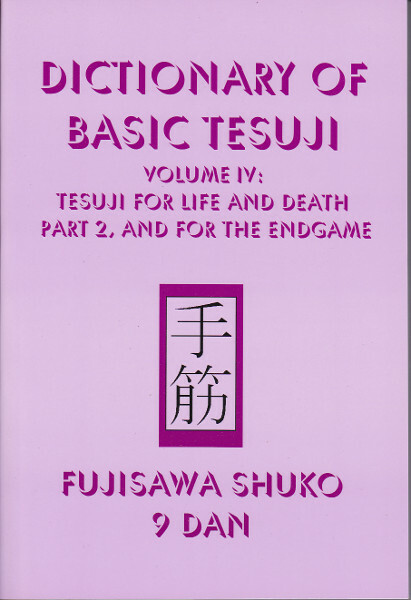 Four joseki chapters are filled with more than 100 full-board problems which illustrate how to apply the many new josekis you will learn. 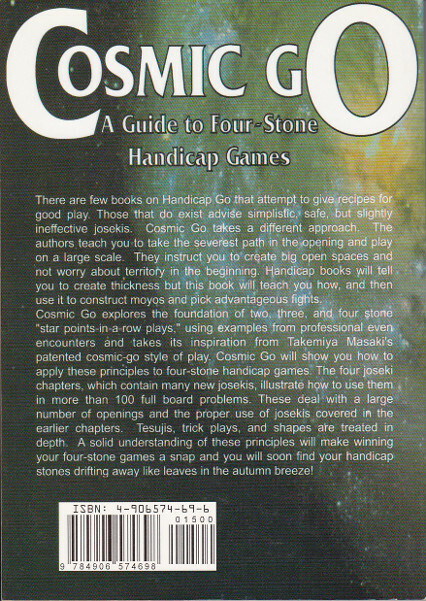 Läs David Carlton’s (Gobooks.info) recension av Cosmic Go - A Guide to Four Stone Handicap Games.